You and I have been able to visit a Toby's Sports store in our lifetime to buy the best supplies, equipment, and just about everything that you would need for sports. It's where I bought weights, shirts, basketball, volleyball, my tennis rackets, ones for badminton, and just about almost every hobby we've done these past few years. You got your stuff in excellent quality, you got it from the people who work tirelessly to get you the best the market could actually afford. 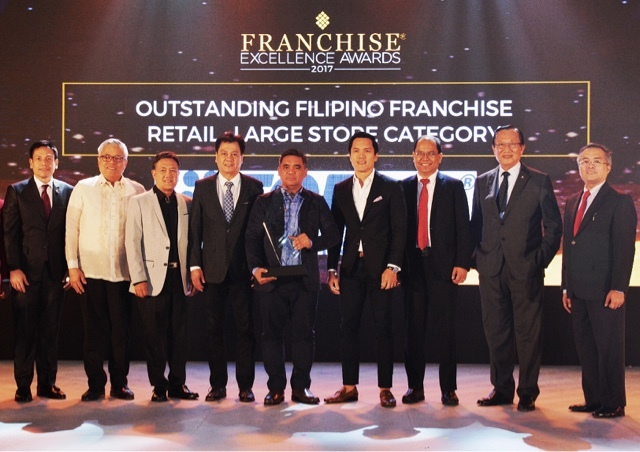 Recently,the Franchise Excellence Awards has bestowed a rightful one for them, Toby's Sports is now a proud owner of the Outstanding Filipino Franchise Retail Award for the Large Store Category. This is the award given to them by the Philippine Franchise Association at the SMX Convention Center last July 19. I deem they rightfully deserve this award for over the top customer experience as I've always had when inside their store. The award is only given to companies that have shown exceptional growth performance, brand value, and does ethical business practices. 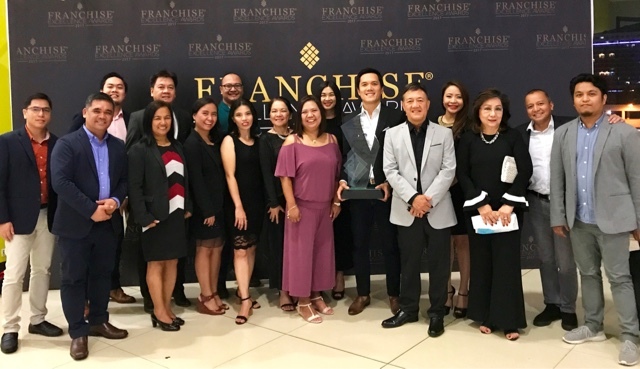 This definitely brings the value of the franchise business even further as their standards will eventually become higher to achieve these goals. The Department of Trade and Industry is also a partner in this awards show so you are also getting the nod of the government if you win an award of this magnitude. Mr. Toby Claudio, the President of Quorum International Incorporated says "We have had several successful franchisees in the business since 1988 and the number continues to grow in malls and shops in different parts of the country. We hope to continue to have these qualities that have had us win this award, and pursue excellence as we continue to be the largest sports retailer in the country." Congratulations to the men and women behind Toby's Sports for winning this award, I wouldn't have had those perfect shoes for workout without one of your people helping me in your store. I'm glad they've gone beyond just selling and asked me what I needed those shoes for and found the perfect one.